To get access to our demo account or talk more about how to get started, call Dan at 224-600-3264 or Jan at 845-422-6017. 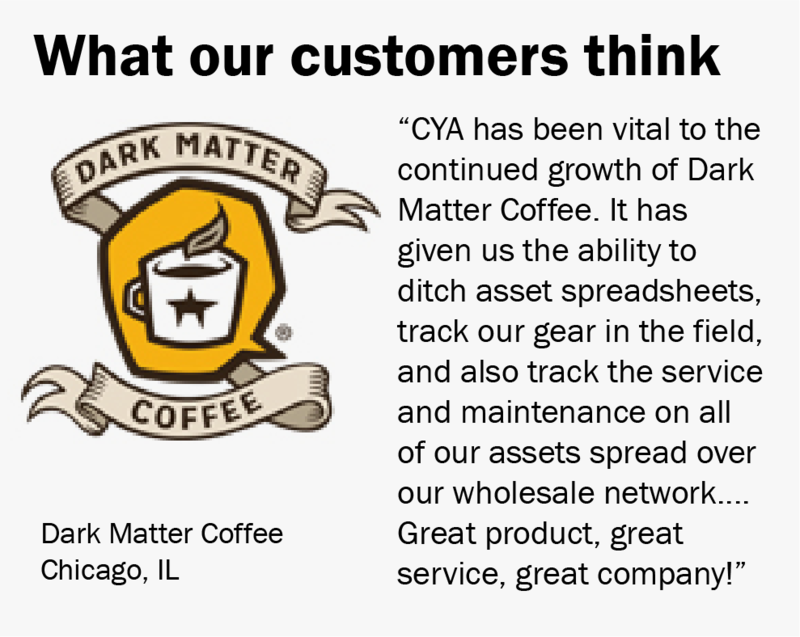 You can also email us at info@cya.coffee (yes, that's dot coffee, and not dot com). You can also fill out the form below. Customers in Australia and NZ can click here for direct contact info to our team in Brisbane.